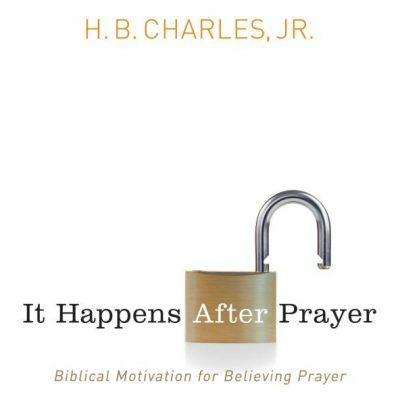 #069: Essential Elements of Sermon Preparation | H.B. Charles Jr. In this episode, I want to talk to you about three essential elements of effective sermon preparation. There are basically two days on the preacher’s calendar: Sunday and Saturday. We preach on Sundays and then have to spend another week getting ready to do it again. This is the joyful burden and delightful burden of weekly sermon preparation. To prepare effectively and consistently, you need a sermon preparation system. I call this the essential elements of sermon preparation. 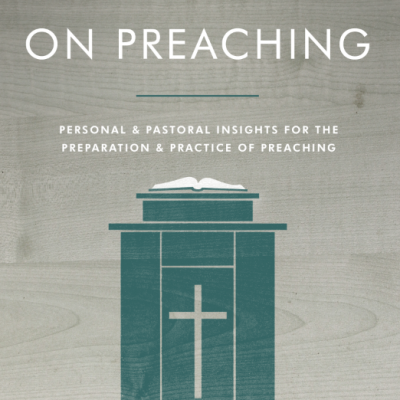 What are the essential elements of sermon preparation? What is your study system? What elements are key to your sermon preparation? Which element could most help your preparation this week? 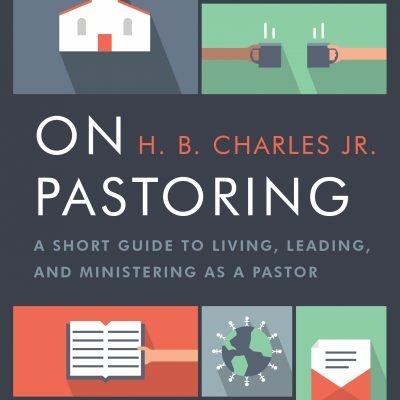 On Pastoring by H.B. Charles Jr. The Cutting It Straight Expository Preaching Conference will take place September 19-21, 2019 at the Shiloh Church in Jacksonville, Florida. This conference is dedicated to training, promoting, and modeling biblical preaching and teaching. 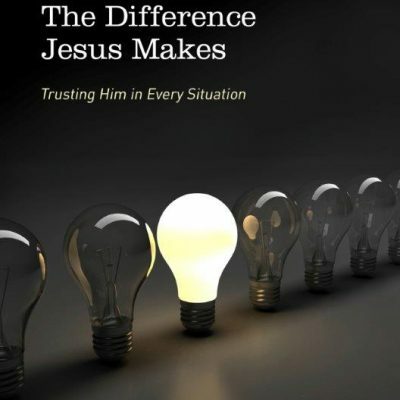 There will be tracks for preaching, Christian education, Pastors’ Wives, Women’s Ministries, and Worship and Arts. Register today!